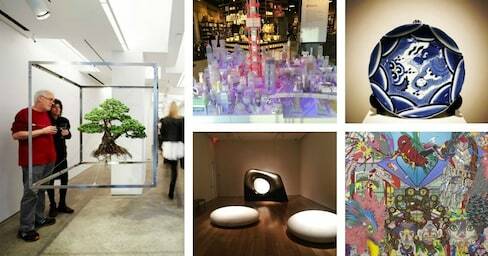 Check out some Japanese-inspired art and design this spring in New York. Take a look at how this Japanese architect stages an immersive installation made up primarily of light for an interactive forest experience! This versatile emergency preparedness kit is smaller than a standard umbrella! 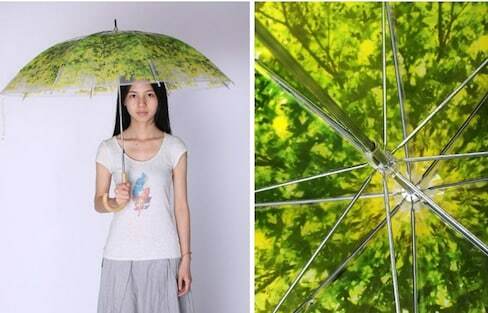 Rain or shine, this is the perfect umbrella for whatever the weather. Interested in a new shopping experience? Then visit Tokyo’s hippest new select shop located in a basement parking garage! This adorable seal is storing some secrets in its belly! Wood is a subject of taste — from the beetles who enjoy eating it, to the designers who enjoy reusing it. Designer Haruka Misawa places an air bubble in a fish tank to stunning effect. It even helps feed the fish! This new hotel development will amplify your urge to visit the Setouchi Art Islands! The 'engawa' is a hallway, often likened to a veranda, that's part of traditional Japanese homes. Mimicking this feature, Stage Engawa opened in Sanjo City, Niigata, hoping to inspire a community space where locals can come and go as they please. This charming furniture design isn't just a place to sit and read a story, it IS the story! Is it a lantern? Is it a photo of a lantern? Is it wall art? Well, it’s all of the above. 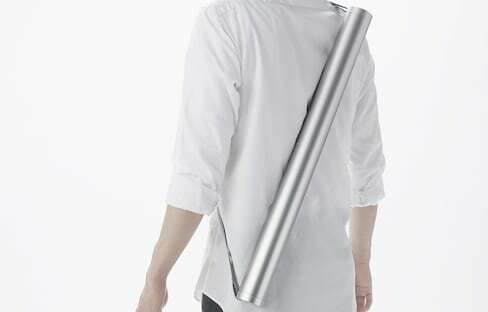 And it’s the latest innovation from the mind-bending design duo YOY! These Kimono Sashes Are Out of This World! From lounging felines to deep space imagery, this traditional Japanese clothing retailer is bound to have the perfect 'obi' for you! Home garages are often seen as an addition to a house, solely purposed to park a car. However, this unique landscape artist takes gardening one step further, by complimenting a homeowner's vehicle with his design! A Japanese design firm has recreated the molecular structure of glass—magnified one billion times—out of 5,000 pieces of glass.